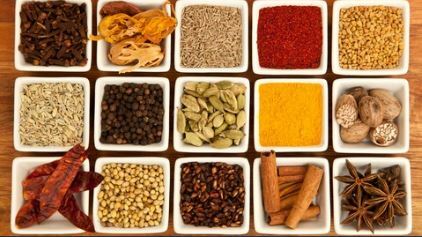 Have you ever wondered what typical spices are included in Sri Lankan food? They are anything but bland. Intrigue your taste buds by learning from Natalie Sullivan on how to incorporate these special ingredients in your next Sri Lankan meal. Best of all, this course is FREE! Don't think you can find curry ingredients in less metropolitan places in the U.S.? Think again, as I provide links to websites where you can buy them or I will give you alternatives to certain ingredients. You will get a basic understanding of the look and purpose of the various spices that make Sri Lankan food so tasty. If you have any interest at all in how to use and identify good quality ingredients in the cooking - from that little island I was born and raised on - then come on and join me in this course!